The GF Signet 2537 Paddlewheel Flow Sensor represents an enhancement to a recognised industry standard with the added functionality of various output options, including flow switch, pulse divider, digital (S3L) or 4 to 20mA. Additionally, it offers low flow, low power and high resolution options and can be configured on-site directly through the built-in user interface. Installation is simple because the Signet 2537 utilizes the same fittings as the popular Signet 515 and 2536 Paddlewheel Sensors, and fits into pipe sizes ranging from DN15 to DN200. Available in a variety of wetted materials, such as Polypropylene and PVDF, it is ideal for a variety of applications including chemical processing, water and wastewater monitoring and scrubber control. 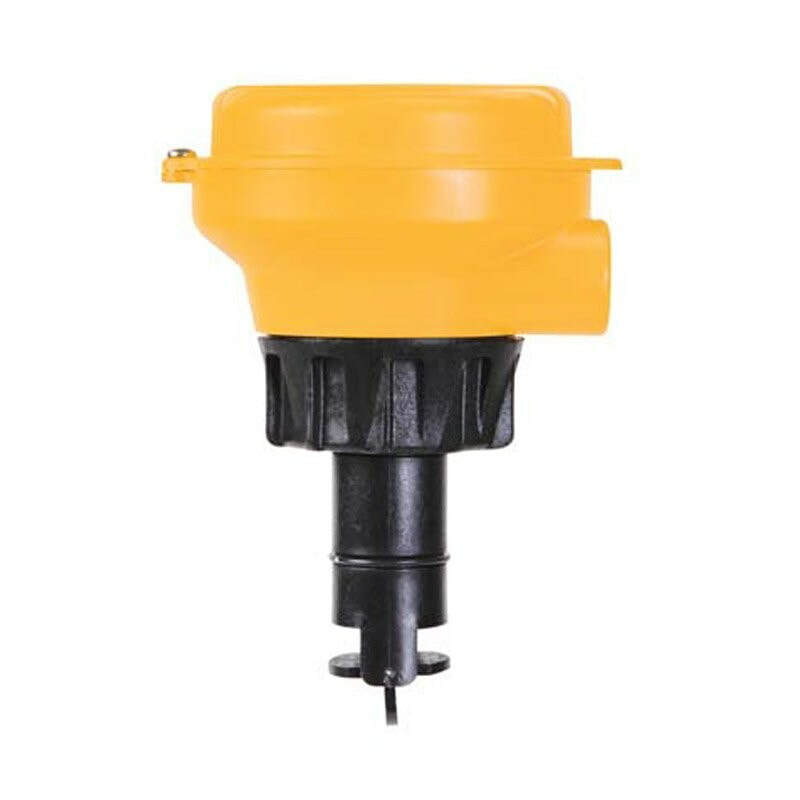 The Signet 2537 Paddlewheel Flow Sensor represents an enhancement to a recognised industry standard with the added functionality of various output options, including flow switch, pulse divider, digital (S3L) or 4 to 20mA.